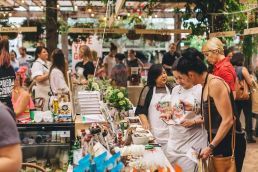 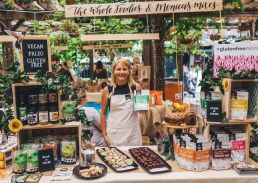 This JUNE, 19 GoodnessMe Box, Australia’s largest health food sampling service will reignite its sellout event, the GoodnessMe Box Wholefood Night Markets. 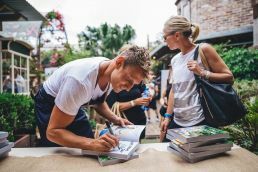 Back by popular demand at the innercity oasis – The Grounds of Alexandria, the wholesome food fair is set to be bigger and better than ever before, with over 50 media and influencer guests and almost 1,000 health conscious consumers. 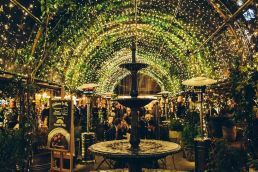 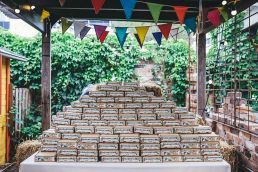 For one night only, the picturesque foodie hot-spot will be transformed by GoodnessMe Box into a Wholefood Winter Wonderland, enticing guests to explore, engage, sample and shop under the fairy lights. 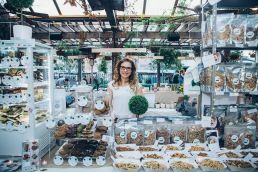 This boutique experience will be opened up to just 30 of the most innovative food companies in the wellness space right now. 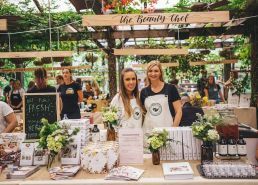 The GoodnessMe Box Wholefood Night Markets offer a selection of wholesome brands the opportunity to place their product in front of a highly targeted and engaged health-conscious audience. 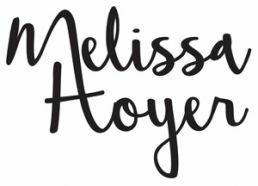 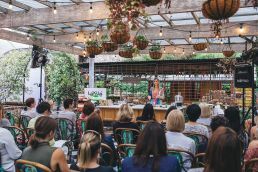 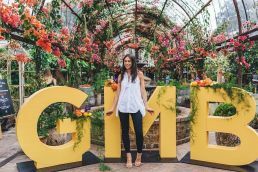 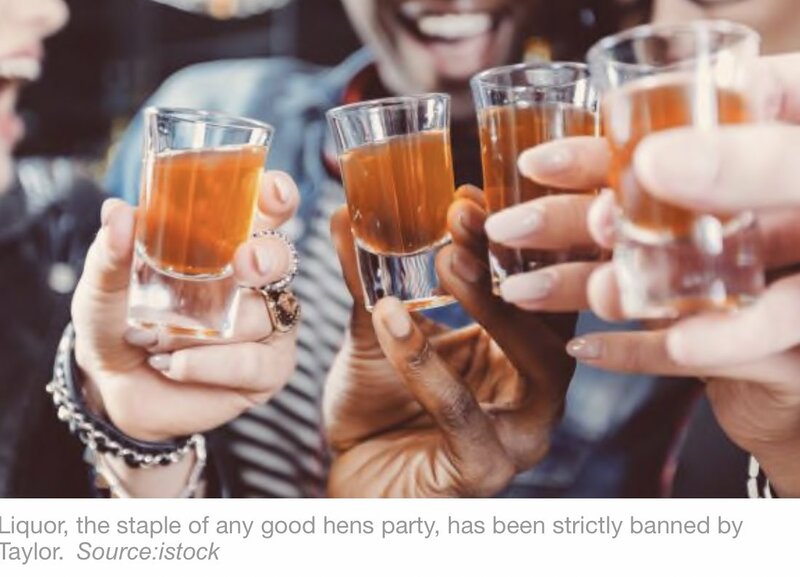 The ticketed event includes talks and cooking demos from some of Australia’s leading health and wellbeing gurus, previous guest speakers have seen the likes of; Leah Itsines, Lyndi Cohen, Luke Hines, Melissa Ambrosini, Taline Gabrielle, Lee Holmes, Scott Gooding and Lola Berry. 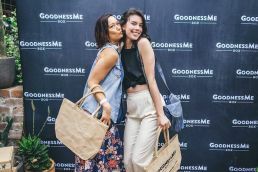 Each guest will also go home with a special edition, take-home GoodnessMe Box, including products from key brand sponsors.